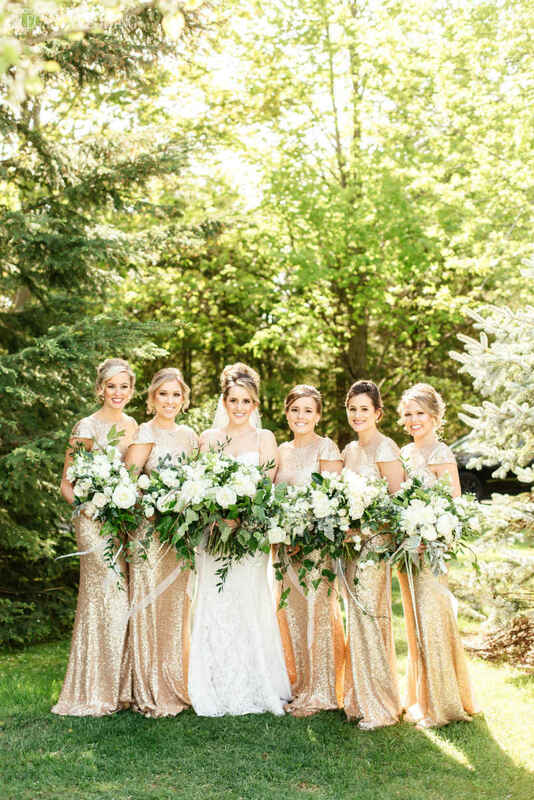 Whenever we come across unique bridesmaid dresses, our hearts flutter with excitement. For that reason, we dug through our archives and collected as many inspiring bridesmaids dresses as we could and put them into one place. Whether you’re a fan of bright colours, neutrals, matched or mismatched, these 43 dresses will send you on an undeniable whirlwind of choices. Click on the photos to see the whole wedding!